While I’m not a strict purist when it comes to using green products for everything, I tend to choose natural or organic products for my son. I’m not saying that my choice is definitely better but it’s just something I prefer especially knowing that his skin is far more delicate than mine. Besides being likely to be more sensitive to synthetic and and aggressive ingredients, I recently learned that my son’s skin and scalp probably produce six times less oil on a daily basis than mine. So it is good he has his own kids’ products which are biologically friendlier formulations made with his young skin in mind. Recently, we were introduced to eco.kid, an organic range formulated exclusively for the hair, scalp and skin of children aged 3 to 12 years old. 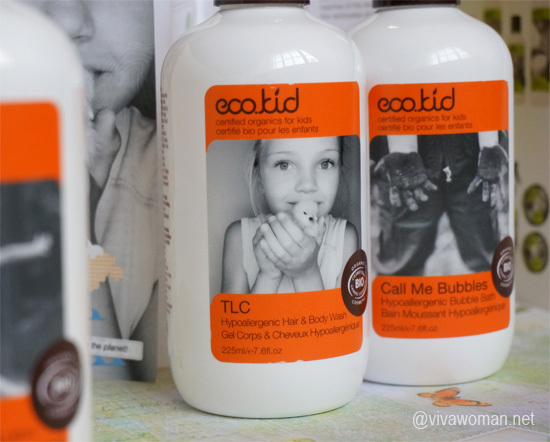 eco.kid is Australian made and said to be crafted using Australian Indigenous Flora and certified organic ingredients that are ecologically responsible and kid friendly. The range uses paraben free, sulphate free, synthetic free, readily biodegradable ingredients with no artificial fragrances, colourings or preservatives, no harsh surfactants. According to the brand, their finished products are formulated from a minimum of 22% and up to more than 99% natural raw ingredients certified for use in natural and organic cosmetics. In addition, these ingredients are non-GMO, cruelty free certified, wild harvested and readily bio-degradable. 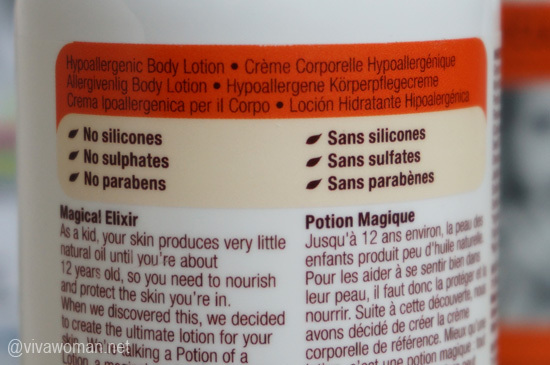 But interestingly, I noticed that many ingredients in eco.kid’s range are found in adult formulations too. These include Kakadu Plum, essential oils of Australian Eucalyptus, Australian Nerolina, Australian Lemon-scented Myrtle, Australian Lemon-scented Tea Tree, Australian Aniseed Myrtle, Australian Blue Cypress and Australian Sandalwood. The range that were sent to us for review even included Ascorbyl Palmitate or more commonly known as vitamin C. However, I did note that these ingredients are probably lower in concentration going by how far down they were listed on the ingredient lists. Anyway, some of these ingredients listed on eco.kid skin products contain anti-bacterial, anti-viral and anti-inflammatory properties. 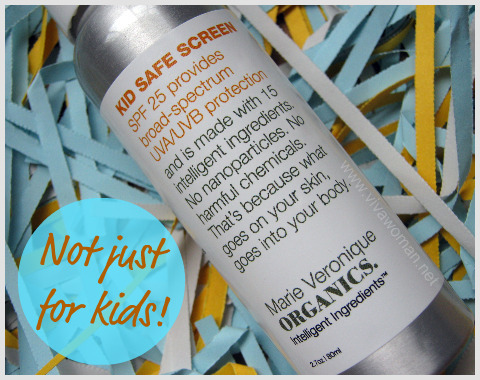 As such, they do help to prevent some of the common skin problems that affect children. 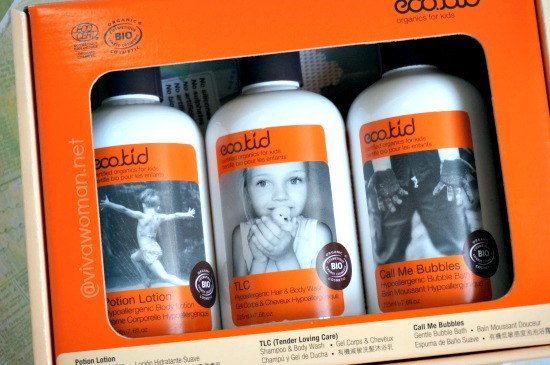 eco.kid has quite a number of products and in our sampler kit, we received the Body Lotion, Hair & Body Wash and Bubble Bath. Let me introduce you to the products and ingredient lists before sharing my thoughts about them. TLC stands for Tender Loving Care and this is a gentle plant-derived Â‘no tearsÂ’ cleansing solution for the hair and body that has been formulated for hyper-sensitive skin. One of the key reasons that this product is so gentle on delicate skin is that it contains ingredients which match the oils and amino acids found naturally in the skin. It is ideally suited for all skin types and is particularly effective on cleansing and soothing irritated or dry skin types. 99.24% of the total ingredients are from natural origin. 39.42% of the total ingredients are from Organic Farming. 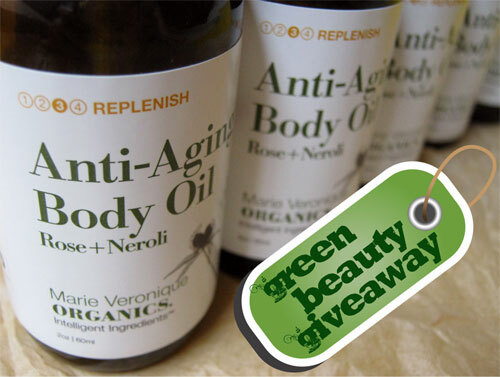 Natural and Organic Cosmetic certified by Ecocert Greenlife according to the Ecocert standard. This product contains pure organically certified plant extracts such as Kakadu Plum, the worldâ€™s richest natural fruit source of the essential vitamin C to hydrate and nourish the skin. eco.kidâ€™s Potion Lotion works with young skinâ€™s own biology and uses pure ingredients that are uniquely aligned to the skinâ€™s natural chemistry. 99.03% of the total ingredients are from natural origin. 71.6% of the total ingredients are from Organic Farming. Natural and Organic Cosmetic certified by Ecocert Greenlife according to the Ecocert standard. This bath bath contains a special blend of moisturizing oils and warm aromas and is free from parabens, synthetics, artificial fragrances, colour and silicones. Although the range is for kids, it’s impossible for me to write a proper review without testing them myself. Well, I can depend on my son for some feedback but I will definitely need more than monosyllabic answers to write a blog review. So yes, I tried all the products and my favorite of the lot was the eco.kid TLC Hair And Body Wash. Apart from the natural scent and coloring, I found the product to be gentle yet effective. It’s a no foam formula but I was so surprised at how well it cleanses my back and ears, which are the oilest part of my body. And the best part is, I didn’t have to use a lot for each wash. To test how gentle the product is, I even tried it on my face and was happy that it did not leave my face starving for hydration. The scent is natural but not overpowering and even my son who is particular about smell had no problems using it. We only used the Call Me Bubbles Bubble Bath a few times and it is adequately bubbly. This product has a rather uplifting citrus scent and if you don’t want to use it for bubble bath, you’ll get some nice foaming action using this on a sponge as a body wash. 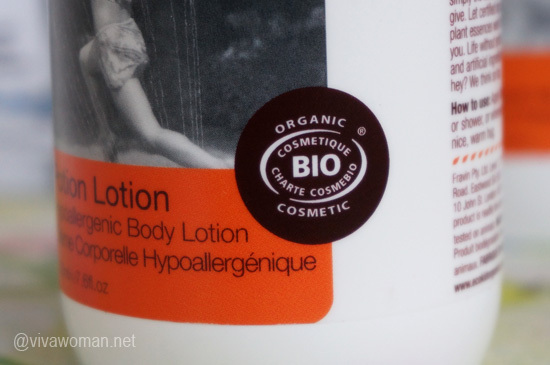 The Potion Lotion Body Lotion smells the strongest with its berry sweet scent that is almost overpowering. I don’t have a problem with the scent but my son wasn’t too keen on using it that much. I suspect it’ll fare better with little girls. Other than the smell, the product works as a body moisturizer and has not contributed to any problems on my son’s nor my skin. These eco.kid products aren’t all that cheap but they are priced reasonably enough if you ask me. 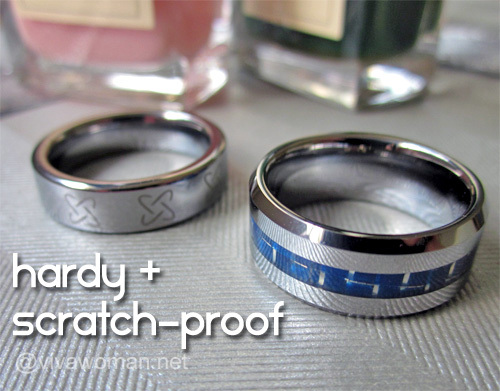 You can find them at Pout based in Singapore. I also found out that they have hair products like shampoo and lotion to get rid of head lice, quite a common problem amongst children. I remember my mom washed my head with kerosene back when my hair was infested with them! Yikes! Thank goodness I don’t have to deal with this problem now, not on my son, and not on my dog.